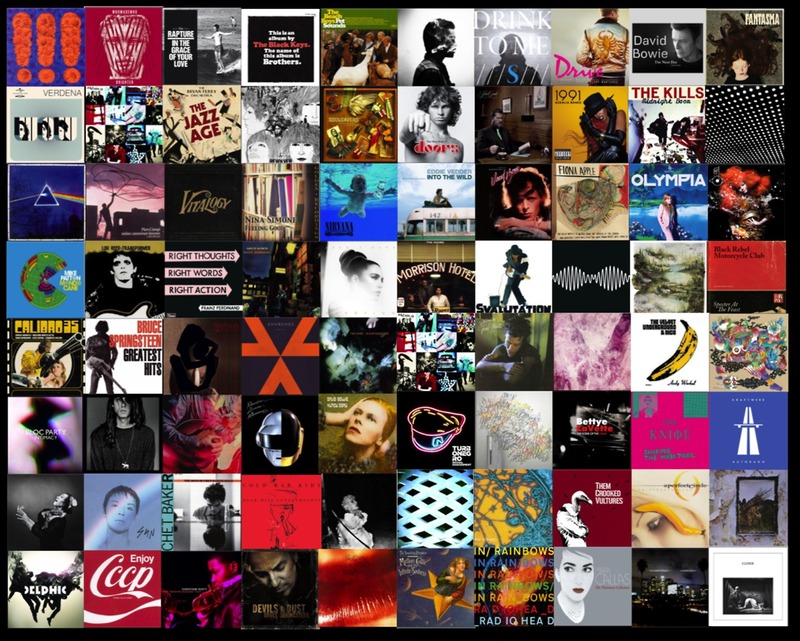 UndercoverRockLife is a Milan-based music blog that focuses on independent music, ranging from upcoming artists to established artists. Undercover Rock Life is a selection of what I like…what I listen to…or simply the music that drives me in all these years. All you can listen to and read about on these pages is selected and written by me, your secret agent which surfs through the blogosphere in searching for music that worth and guide you in the best way I know. Why secretly? Because there’s no need to show you my face or spend lots of words in trying to gain credibility with impressive CV and rewards. Music is the real value. New music, old music, good music. This is me. This is my passion. I love getting submissions and I’ll do everything I can to check out whatever ends up into inbox. Fill out the form below or send anything to contact@undercoverrocklife.com Would be a pleasure to read and listen to you. If I like it, I’ll make sure that you’ll know that!